Butterflies was written by George E. Hyde. 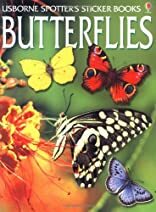 Butterflies was published by Usborne Books. 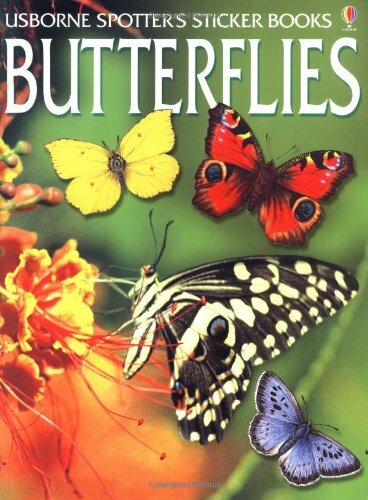 Subjects of Butterflies include Butterflies, Sticker & stamp books, and Zoology & animal sciences. About George E. Hyde (Author) : George E. Hyde is a published author. Some of the published credits of George E. Hyde include Butterflies (Spotter's Sticker Books), Butterflies (Usborne New Spotters' Guides).